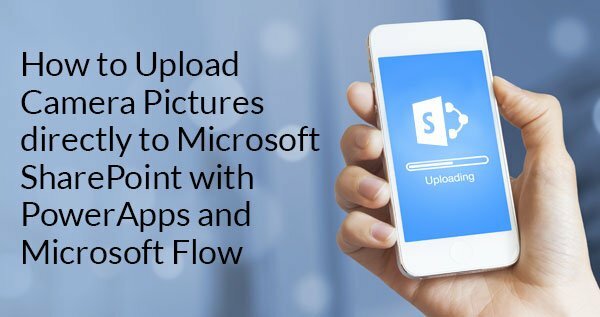 Microsoft SharePoint Services 2016 offers both vendor and customer-driven enhancements—including cloud and mobile capabilities-- to the half a dozen or so previous versions of the popular workforce collaboration system. And SharePoint 2019--which Microsoft will offer a sneak peak of this summer--is likely to offer even more enhancements. 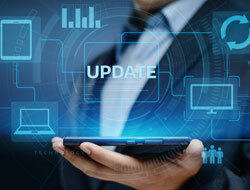 Some organizations have been eager to upgrade to utilize new functionality as soon as it becomes available. Many, however, are still trying to get by on previous versions, such as SharePoint 2013 or even 2010. They haven’t been spurred by the newer releases, aren’t aware of the functionality differences —or they lack the user or administration pain points to make any sort of move. There comes a point when squeezing that last bit of ROI out of a legacy investment is preventing them from easily realizing efficiencies and a powerful ROI from an updated, much easier to use system. With older versions, organizations are not only missing out on new functionality, but also creating challenges for their administrators down the line, because the longer they wait, the more difficult it will be to upgrade. This blog details some of the top reasons why many organizations should consider upgrading their SharePoint instance now. As each version adds more user-driven features, organizations should consider upgrading SharePoint systems today to reap the benefits that other users--including their competitors—are likely already enjoying. Further, newer versions of SharePoint also offer larger content databases, file sizes and the most stable tested codebase Microsoft has ever released. The convenience of these enhancements help users as well as administrators on the development side. Legacy SharePoint users often create so many customizations in their app that they end up not reaping the full benefits it could provide if utilized as intended. Organizations should upgrade their instance this year to get a chance to start over and leave these mistakes behind. Sometimes their customizations can seem small, such as mismatched naming conventions. But the longer and longer an organization uses these incorrect processes, the larger the delta will be to fix them in a newer version. Evaluating their data now to determine what process changes and training may be needed is important when looking to move up a version later on this year. Organizations should upgrade SharePoint instance to avoid having to seek the limited resources that can support their older legacy system. If they stay on older versions of SharePoint too long, their developers and administrators will be limited in how they can create new apps that users demand because they don’t have the correct environment in which to do so. And as current resources leave, it will be more difficult to find new ones that are still versed in version 2010 or 2013 as such skillsets are perishable. Top talent is usually more experienced in SharePoint 2016 and possibly 2019. Further, it will be costlier to find administrators who are still up-to-date on earlier versions as the demand for such skillsets continues to decrease. Organizations should upgrade their SharePoint instance this year to avoid causing increased agony to users and developers by delayed such a change. Staying on older versions and waiting to utilize new features or eliminate customizations is neither fair to users or productive to achieving enterprise-wide goals. There’s even virtue in just migrating to the next version because jumping to a system that’s six years or more in the future will require a tremendous amount of change management for users as well as costs for getting them up to speed. Waiting too long also will likely diminish the system’s overall benefits and often cause the project to go over budget. 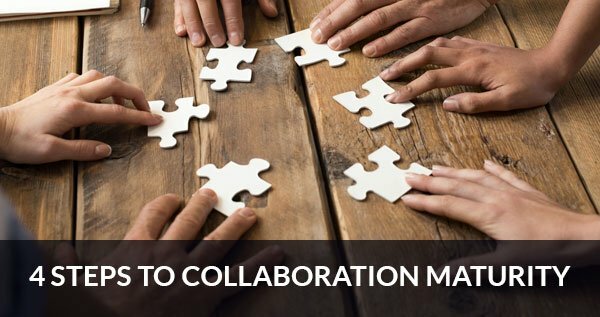 Emtec’s team of onshore and offshore software migration teams can help your organization successfully upgrade to a newer version of Microsoft SharePoint, and offers many tools and methodologies to help ensure the success of the initiative—no matter what your organization’s reasoning is for wanting to upgrade.